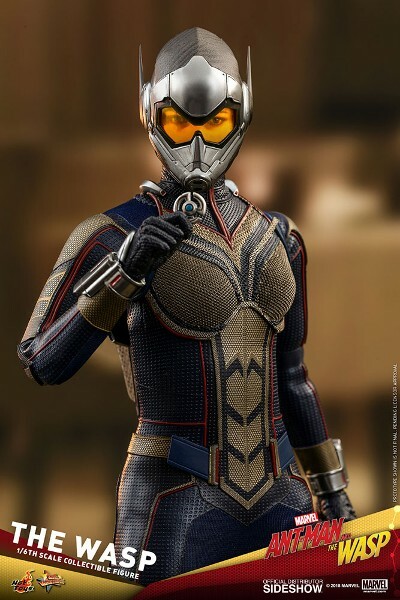 Hot Toys Marvel Ant-Man and the Wasp Movie The Wasp Sixth Scale Collectible Figure. 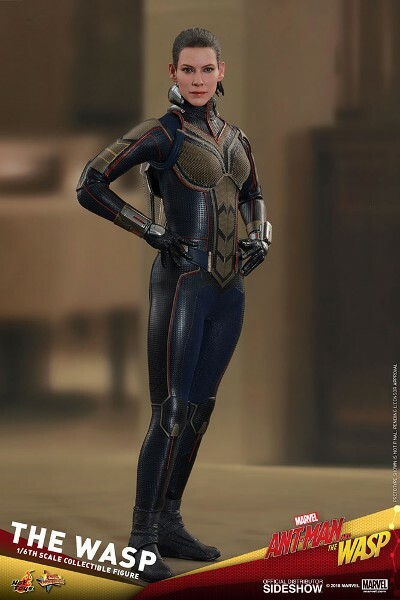 The Wasp is teaming up with Ant-Man for an urgent new mission from Dr. Hank Pym. 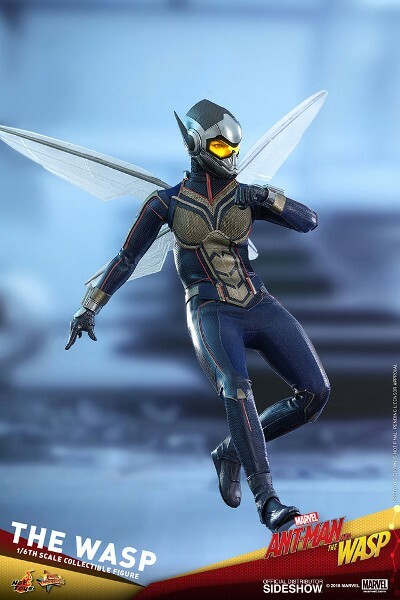 Whether big or small, Wasp’s strength grows to superhuman levels when she uses her powers. 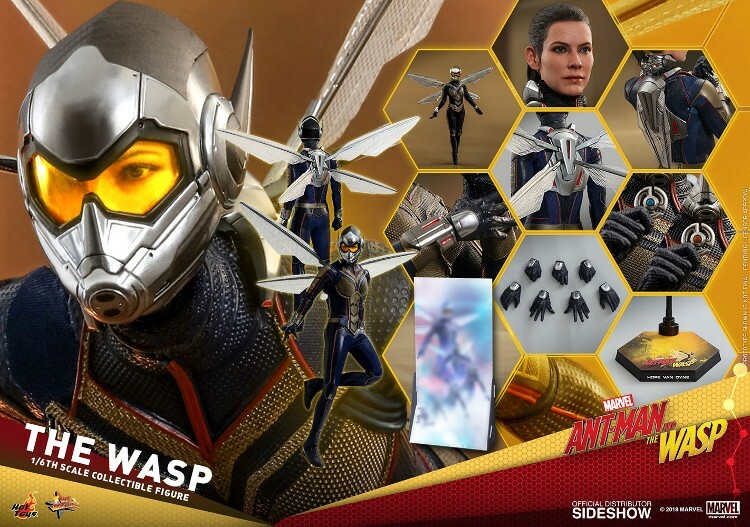 Making a grand entrance in Ant-Man and the Wasp, Sideshow and Hot Toys are delighted to present to you today The Wasp Sixth Scale Collectible Figure! 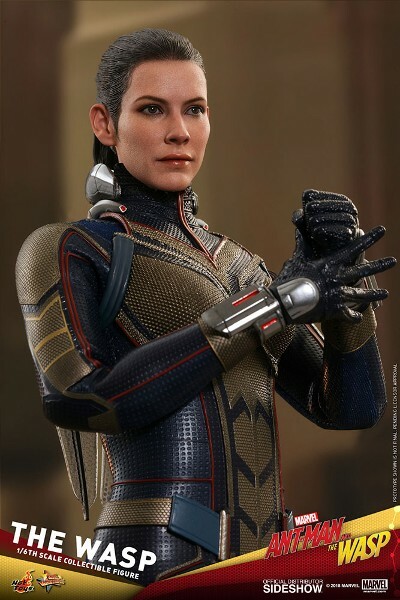 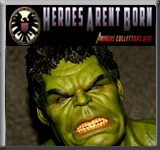 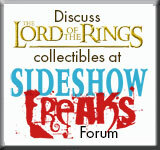 Beautifully crafted based on the appearance of Evangeline Lilly as Hope Van Dyne in the movie, the Wasp figure includes two interchangeable heads featuring a newly developed head sculpt with detailed pony tail and a completely new helmeted head sculpt with LED Light Up function that bears a high resemblance of a closed helmet showing part of Wasp’s face. 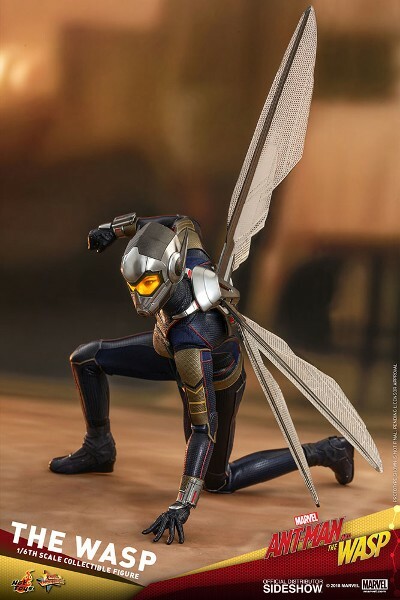 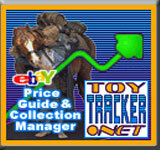 The figure also features two pairs of interchangeable Wasp’s wings including a pair of stand by wings and a pair of articulated wings for varies flying poses, a striking brand new Wasp suit, a Wasp miniature figure, two disc, an opened helmet accessory attachable to the back of figure, and a specially designed dynamic figure stand with character backdrop.